[Interview] Lovelyz's Sujeong, "The first concert in a lifetime, already feeling shaking in excitement and nervousness"
Ryu Sujeong of the girlgroup Lovelyz looked back at 2016. 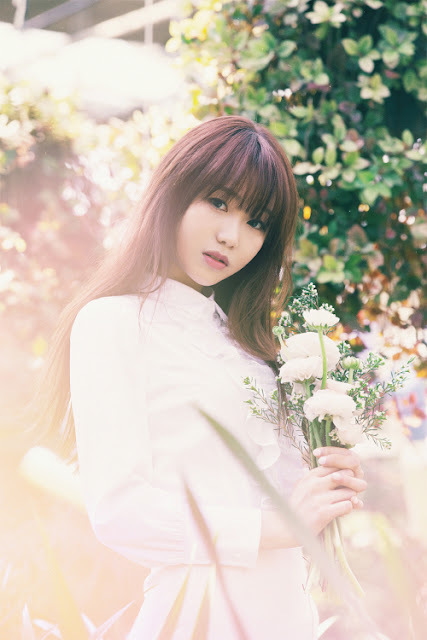 In a recent interview with Sports World, Lovelyz's Ryu Sujeong told us, "This year was the year where Lovelyz showed you a new image through our 2nd mini album promotion in 2016. I was really nervous while preparing for the new stage, I still remember the first stage." Particularly, while mentioning the first concert which will be held in January, Ryu Sujeong emphasized, "I'm already nervous and excited at the thought of meeting the fans during the concert. Because we're working hard preparing it, I'm sure you'll like it." She also requested, "We're working hard on preparing for our next album. We're planning to comeback with a more developed image, so please look at us prettily. Also, I hope you anticipate it a lot."